These former Park Place Elementary students were at the 45th Milby reunion in 2005. Where were you? 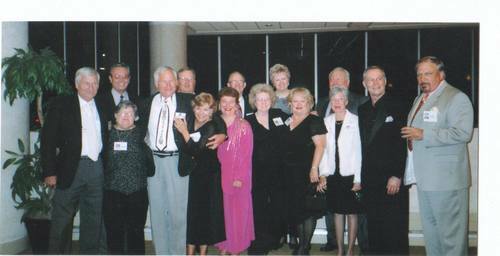 Does anyone have some photos of other such groups that were at the reunion? Send them in! !